Welcome home to this charming 3 bedroom, 2 bathroom, single story with NEW CARPET! 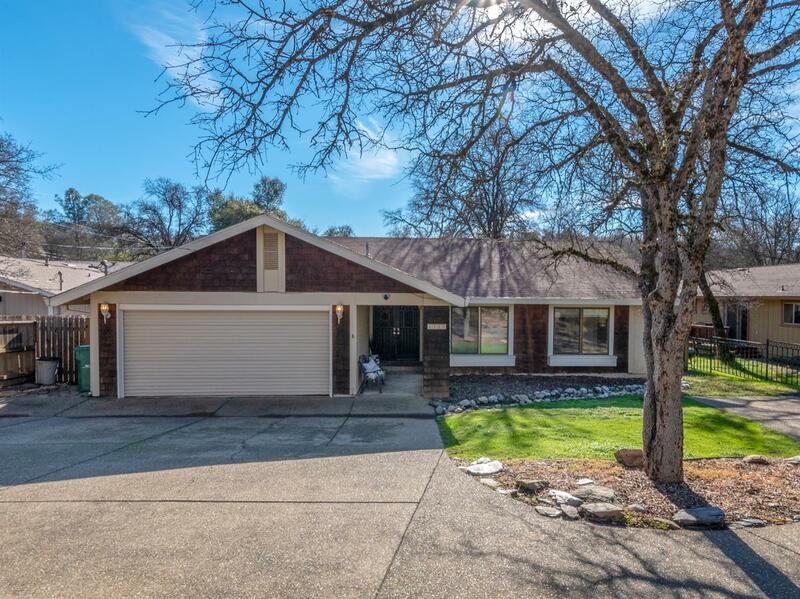 This home offers a spacious kitchen and dining area, cozy fireplace, bright living room with tons of natural light, huge windows, wood beam ceiling and updated bathroom. Large fully fenced backyard with storage shed ideal for gardening, barbecuing and other fun activities with your loved ones. Spacious front yard will surprise you with the amount of parking space! Close to historic Poor Reds and walking distance to Union Mine High School!